Need help with replacing your old single pane windows? If you are looking for reliable window contractors to provide affordable window replacement services, you need a reputable local company. Instead of wasting time with internet searches that will find window companies from all over, you should check out the Find Local Contractors Directory for quality listings of window contractors that service your local area. You can rest assured that only reputable window contractors are listed in the Find Local Contractors directory. Every window company listed uses highly trained, experienced window contractors equipped with latest tools and equipment to handle all your home's window replacement needs. With Find Local, you can save a lot of time because you don’t have to hunt around the internet to find a good local window replacement contractor. Nothing is more frustrating than wasting time by finding a window company on the internet, only to contact them and discover they don’t offer service in your area. This is never a problem with Find Local. Your search results will only include reputable window companies that serve your area. The window companies listed in the Find Local Contractors Directory want the opportunity to earn your business and have specifically asked to be included in the search results for your area. The Find Local Contractors Directory is easy to use. You can focus your search by keyword, location and distance to find a selection of exactly the type of contractors you need. Searching the directory is a breeze since the directory is free of distracting advertising and is also free of charge. You can search as many times as you like without incurring any fees. Do you need energy efficient windows for your home in Atlanta, Georgia? Are you tired of paying too much for your energy bills due to your home’s old single paned wood windows? If so, turn to the experts at Georgia Wood Windows. 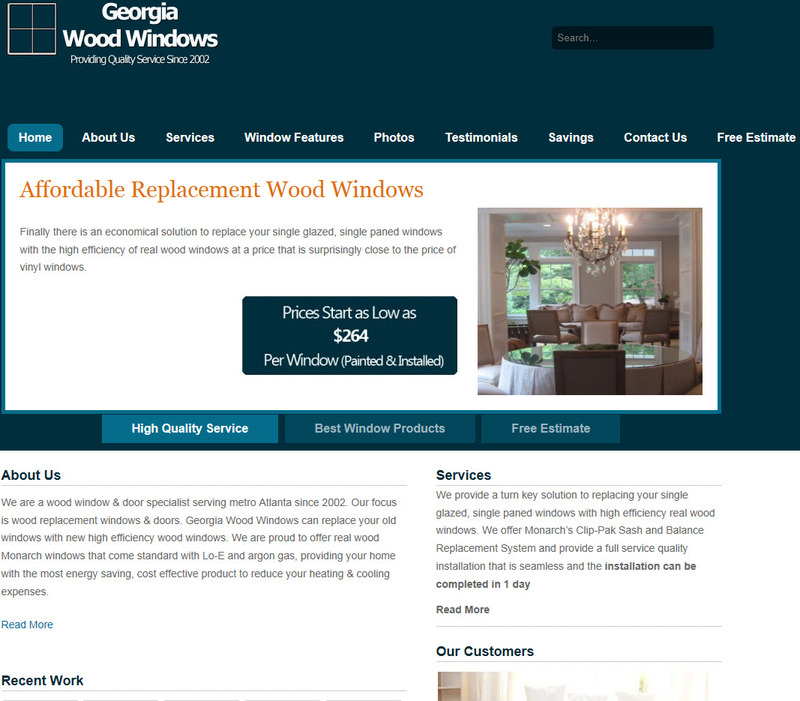 Welcome to Georgia Wood Windows: Atlanta’s home windows replacement specialists. We have proudly served the residents of Atlanta with wood window and door replacement services since 2002. 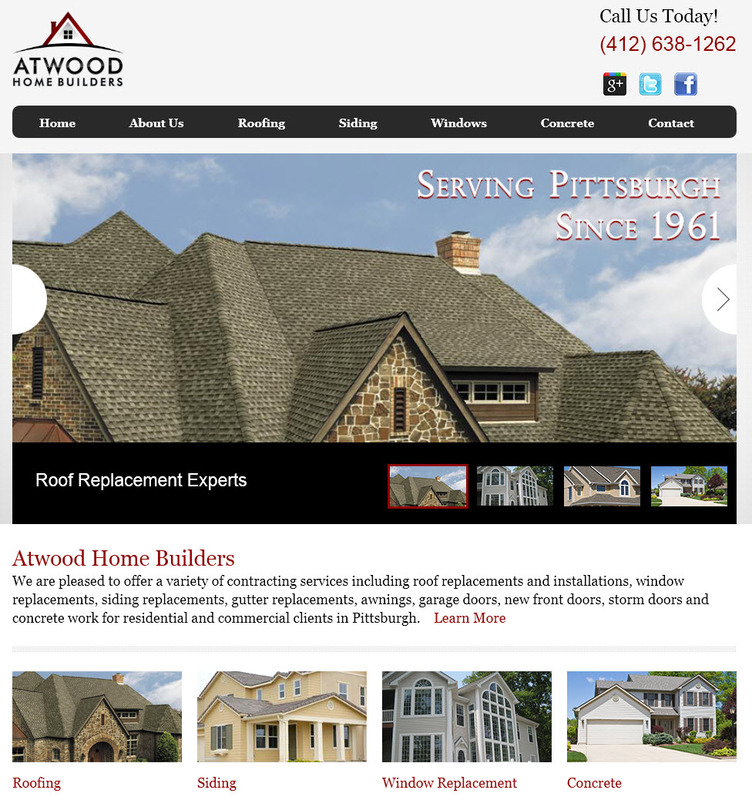 Welcome to Atwood Home Builders: your window replacement expert located in Pittsburgh, PA. We are here to meet all of your home window repair and replacement needs.